The inflation rate stood at two point six percent last month compared to two percent in September, but remained lower than the four point seven percent registered a year ago. Higher annual price movements in the alcoholic beverages, tobacco & narcotics; housing, water, electricity, gas & other fuels; restaurants & hotels and the transport categories contributed to this out turn. Inflation outcomes remain driven by domestic factors. The recent fuel price review by the Fijian Competition & Consumer Commission is expected to have a marginal impact on overall inflation. 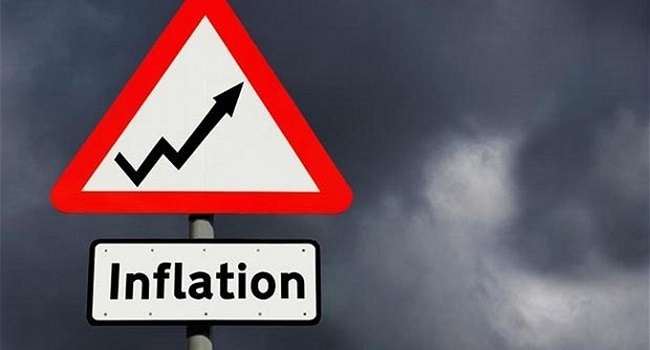 Nonetheless, risks to the inflation outlook remain, particularly with Fiji approaching the cyclone season and the recent forecast by the Fiji Meteorological Office of approximately one to two cyclones possibly passing through the country this season. Foreign reserves grew over the month and stood at $2.4 million.